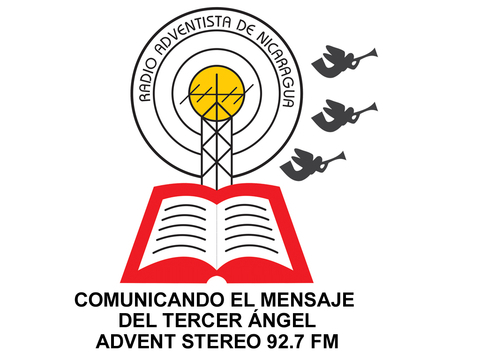 Advent Stereo is one of the most famous online radio station on Nicaragua. Advent Stereo live broadcasting from Nicaragua. Advent Stereo broadcasts its programmes decorate its playlists for a socially and culturally diverse audience. In addition to the broadcast of a variety of information and entertainment programmes, Advent Stereo broadcasts diverse local productions. Their productions and information based programs contains such as current affairs, culinary, cultural, entertainment and sports fields. They are working as a bridge between listeners and music. 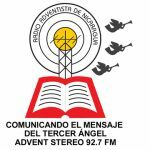 ADVENT STEREO is a Christian institution Adventist Seventh – day non-profit organization whose purpose of existence is to exalt the name of our God, and take every listener the message of salvation and hope reflected in the Holy Word of God. We transmit programs oriented so that our listening friends have a personal encounter with Jesus, the Savior of the world, issuing orientations that successfully construct the character in all its areas. Our programs include programs in health, family, music, culture, improvement and leadership, among others, highlighting the powerful message of the word of God expressed in the sermons and messages that reach each listener. Thanks to the kind hand of God we have reached this moment and we continue to place ourselves in his hands so that he can successfully sustain our ministry.